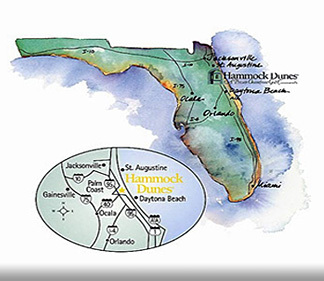 Hammock Dunes - The County Begins! 6/5/2018 - Flagler County has begun the sand restoration on our portion of the beach. Please take care as heavy equipment will be up and down the beach working t0 get this work done as soon as possible.